SUDBURY, MA. (January 27, 2011) – Methods Machine Tools, Inc., a leading supplier of innovative machine tools, automation, and machine tool accessories has selected Mr. Michael Minton for the position of National Applications Engineering Manager. He will be responsible for coordinating the National Applications and Automation services throughout North America. “Having been a National Applications Manager specializing in 5-axis CNC machining and multitasking turning centers, in addition to managing manufacturing facilities, he has an in-depth understanding of the manufacturing process for a variety different applications and can assist customers in streamlining their processes.” commented Mr. Dave Lucius, VP of Sales at Methods Machine Tools, Inc. 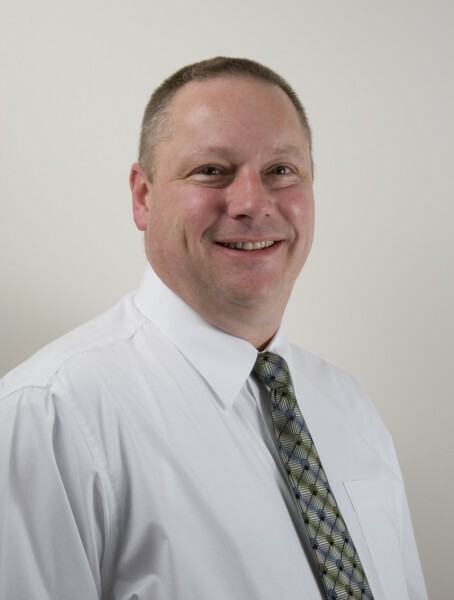 Prior to joining Methods, Mr. Minton spent ten years as Engineering Manager at Advanced Manufacturing Solutions, LLC, a national contract engineering firm, specializing in five axis turnkey solutions. There he managed all application projects including turnkeys, time studies, pre-sale test cuts and training. Mr. Minton specialized in developing innovative manufacturing processes for a variety of industries including aerospace, medical, automotive, industrial and commercial. Mr. Minton previously served as a Senior Applications Engineer for Mitsui Seiki with responsibilities including project management, system integration and turnkey manufacturing solutions. Methods Machine Tools, Inc. has been a leading supplier of precision machine tools, automation, and machine tool accessories for over 50 years.